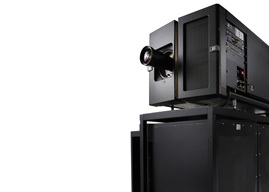 Sphera offers cinema exhibitors state-of-the-art of projection, sound, comfort & design for a fully immersive cinema experience. Sphera is a turnkey solution designed for small, medium and large-size cinema multiplexes that provides an immersive and spectacular cinema experience with EclairColor HDR, 4K cinema projectors, Dolby Atmos, premium seating, impressive LED cinema visuals & contemporary design. 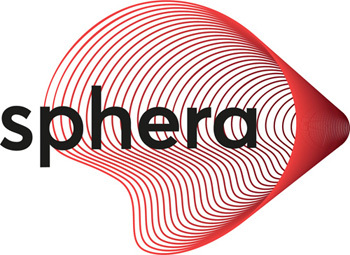 To learn more about Sphera, visit our website.